"...He contends that while serving on board the USS MCKEAN which was in the waters of Vietnam, he, on occasion, went ashore into Vietnam on missions and was therefore, exposed to Agent Orange. A reply to a request for information dated in March 2005 shows that the appellant served aboard the USS MCKEAN (DD 784) which was in the waters of the Republic of Vietnam from August 9, 1965 to September 11, 1965, September 30, 1965 to October 19, 1965, October 28, 1965 to November 26, 1965, and form December 9, 1965 to December 21, 1965. 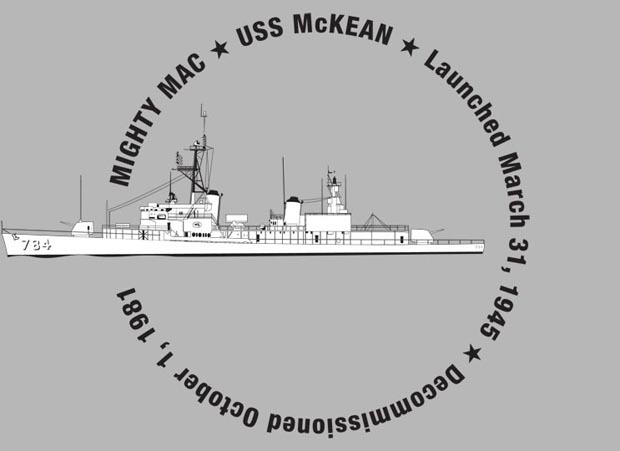 A CURR response of March 2007 states that the USS MCKEAN departed for duty in South Vietnam in December 7, 1965. 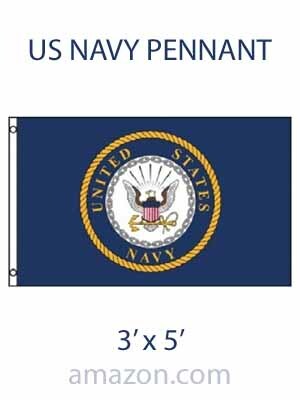 It further states that according to the National Archives and Records Administration and the Naval Historical Center, deck logs and muster rolls/personnel diaries are the only administrative records produced by commissioned U.S. Navy ships during the Vietnam War that are permanently retained. These records do not normally annotate individuals arriving or going ashore on a routine basis. The deck logs may indicate aircraft or boats arriving/departing but do not list passengers by name, unless that individual is a very important person or high ranking officer. Also, the deck logs do not normally list the destinations of the aircrafts or vessels. Finally, it stated that information concerning the appellant being required to go ashore in the Republic of Vietnam may be found in his OMPF (Official Military Personnel File). The appellant has submitted two lay affidavits from fellow servicemembers dated in March 2005. In his affidavit, M.L.C, states that the USS MCKEAN served off the coast of Vietnam and would routinely make port calls in Dnang and the Quang Ngai Province..."
"...One of our 1st class Quartermasters told me that what gets written down into the QD log really isn’t important. One of his duties was to transcribe what was in the QD log (what he called “Rough entries) and put them into a “Smooth log” that was the actual record seen by the old man." 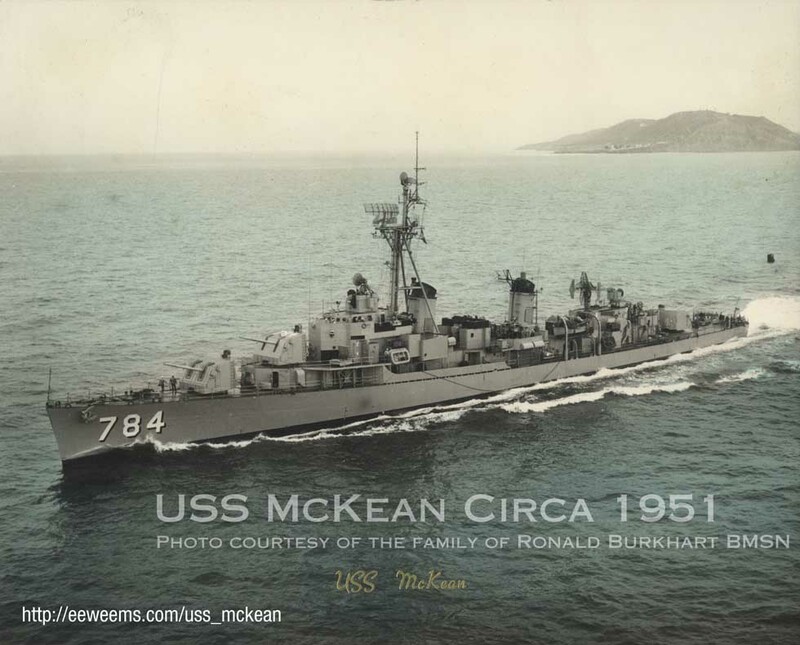 "USS McKean (DD-784) operated on Mekong and Saigon River Deltas during March 14-15, 1967"